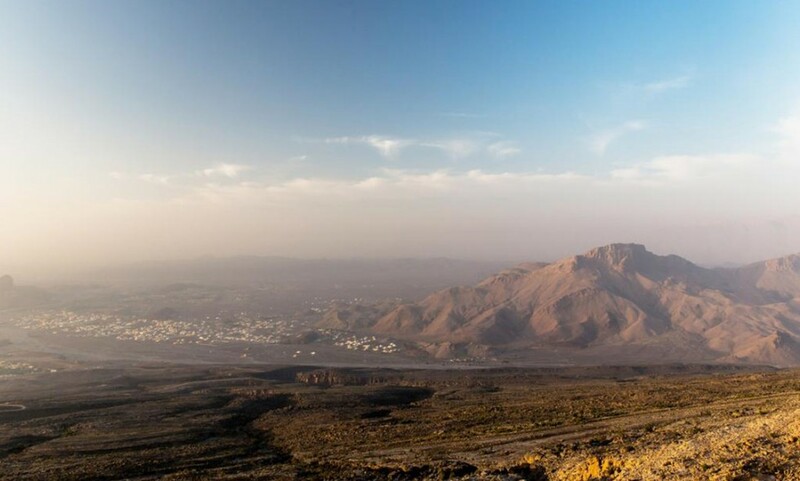 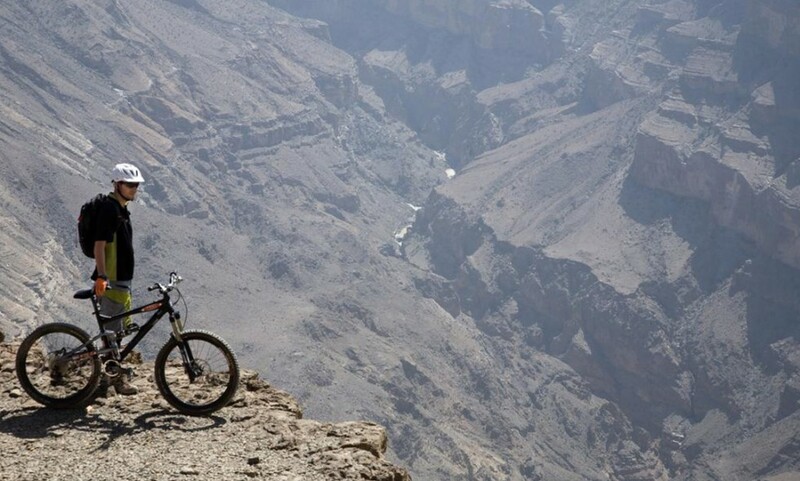 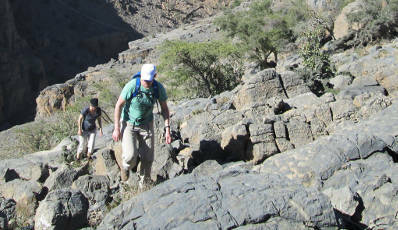 Situated away from the hustle bustle of the city on the road between Al Hamra to Hail Al Shas lies The View Oman. 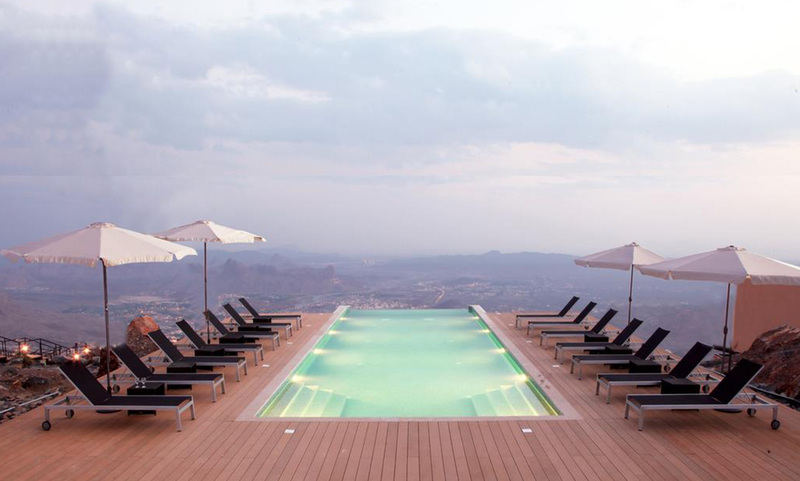 This luxury eco-resort tucked away in a scenic valley offers an exclusive vacation experience. 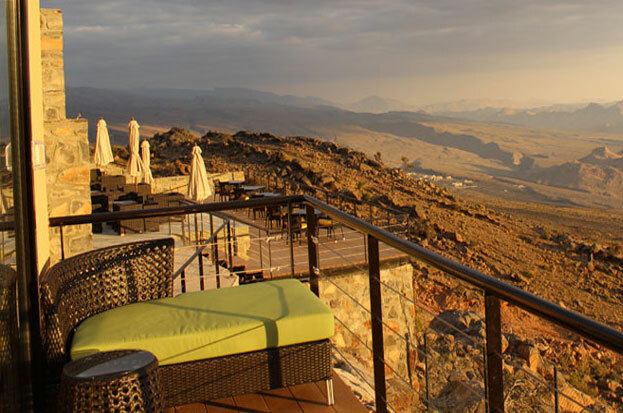 One requires a 4-Wheel Drive vehicle to cover the last stretch of 7.5 km of winding mountainous paths leading up to the resort; And on reaching there you are greeted with stunning panoramas of the surrounding valley, that is sure to take your breath away. 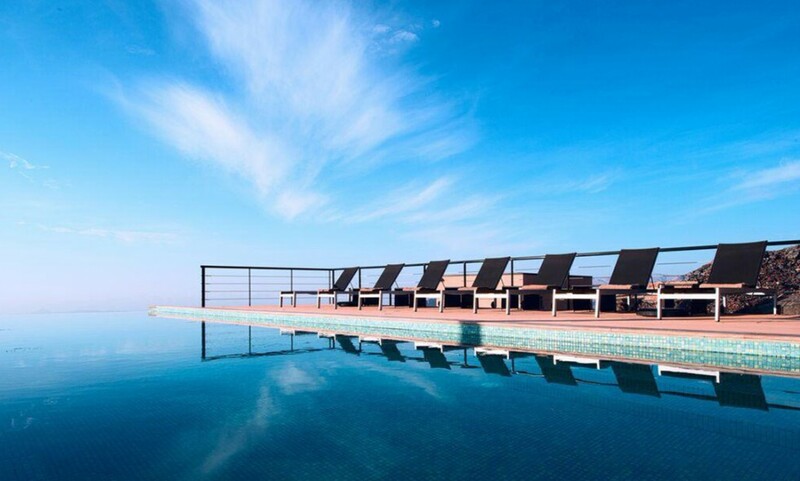 The View combines spectacular views of nature and excellent amenities with unparalleled hospitality making it one of the best luxury resorts in Oman. 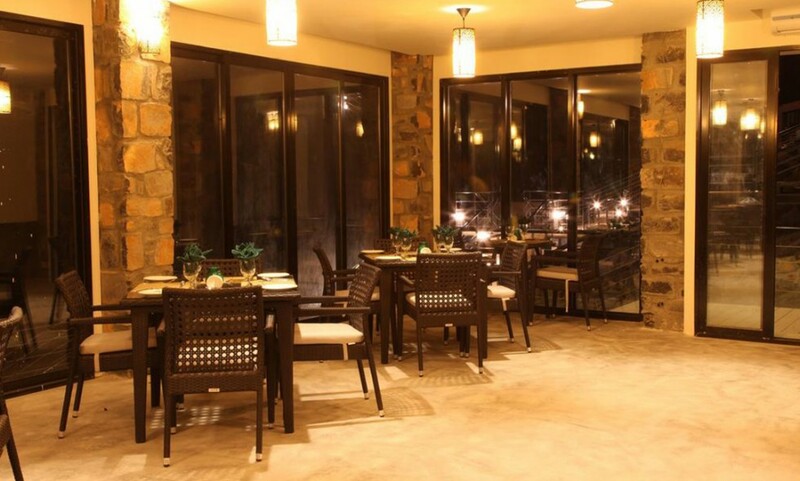 With comfortable sit out areas, provisions for bonfires and outdoor dining, the resort is the perfect destinations for a relaxed vacation to unwind near nature. 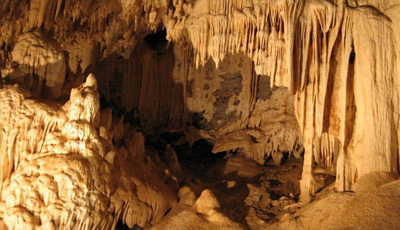 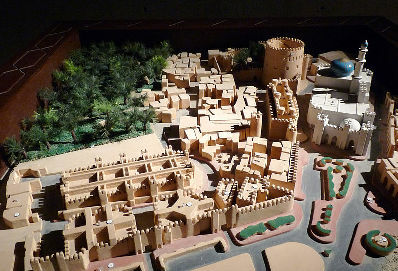 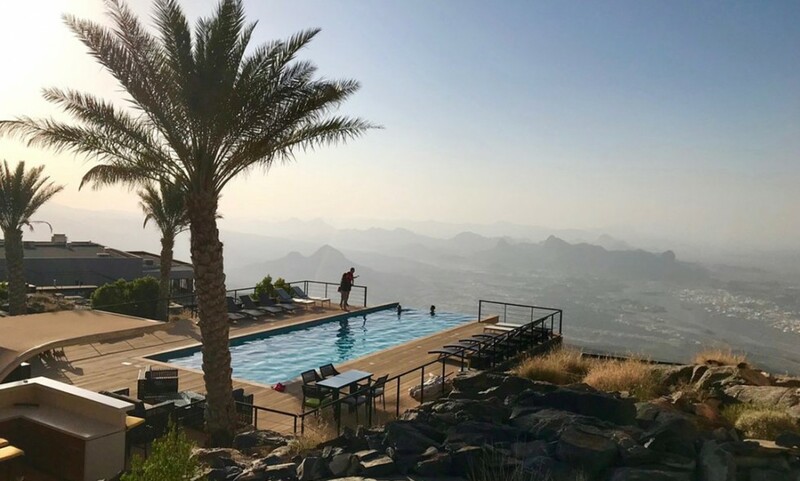 It’s ideally placed for exploring the surrounding areas like the Jabal Shams Mountains, Al Hoota Caves, Nizwa Fort, and the ancient town of Al Hamra. 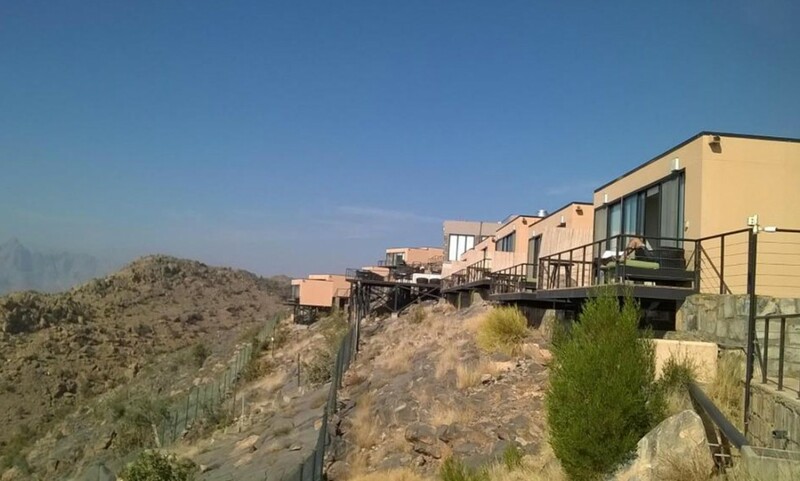 The resort is also the perfect starting point for those wishing to go for adventurous trekking, biking or hiking expeditions. 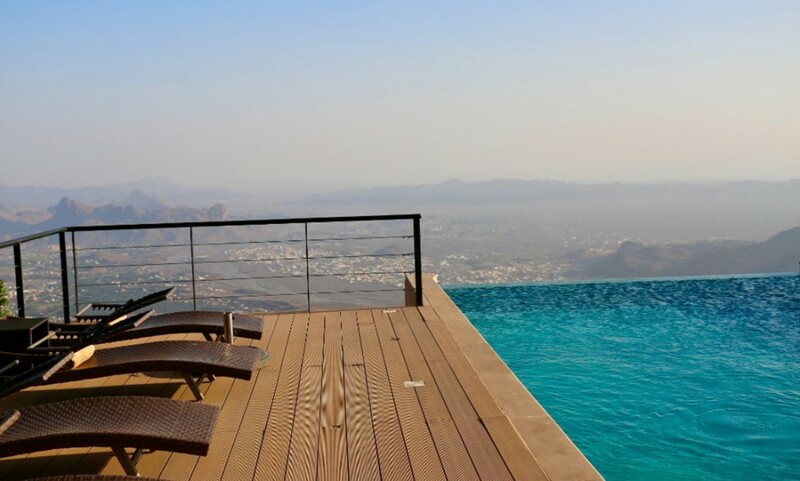 One can also spend a relaxed day lounging at the resort with a swimming pool on top of a mountain in Oman taking in the amazing views. 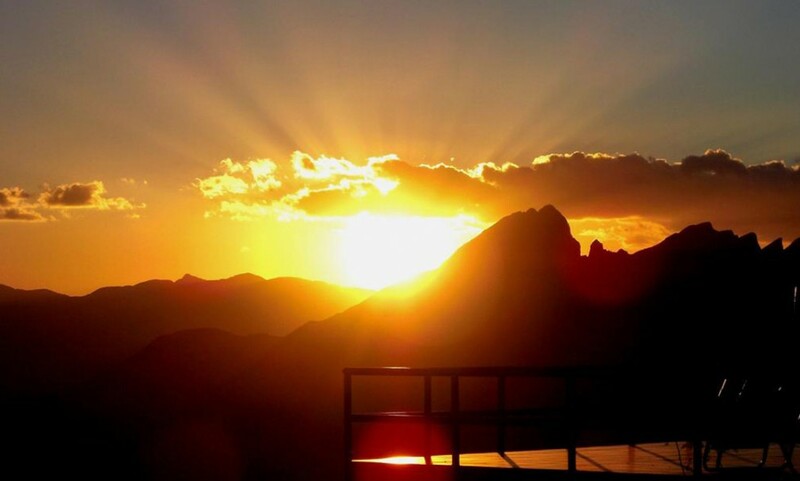 Being located 1,400 meters above sea level the resort offers truly fantastic views of the surrounding valley and one can also enjoy beautiful sunsets over dinner at the terrace of the in-house restaurant. 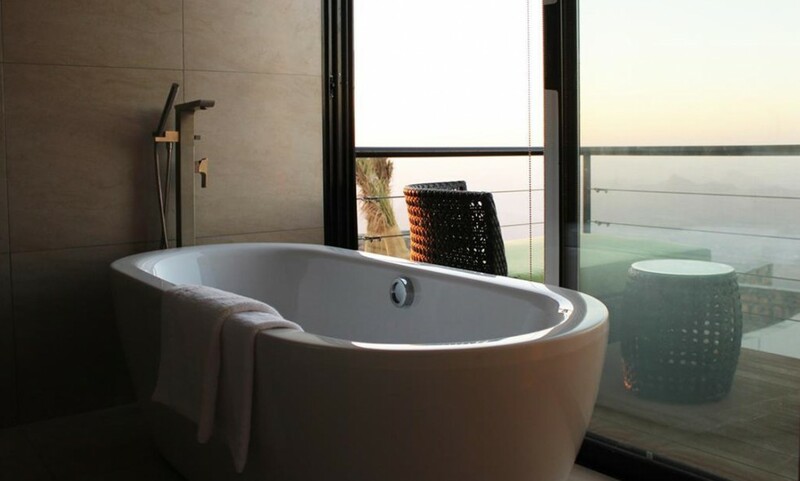 Enjoy a stay close to nature with all the modern comforts when you book our Premier Rooms. 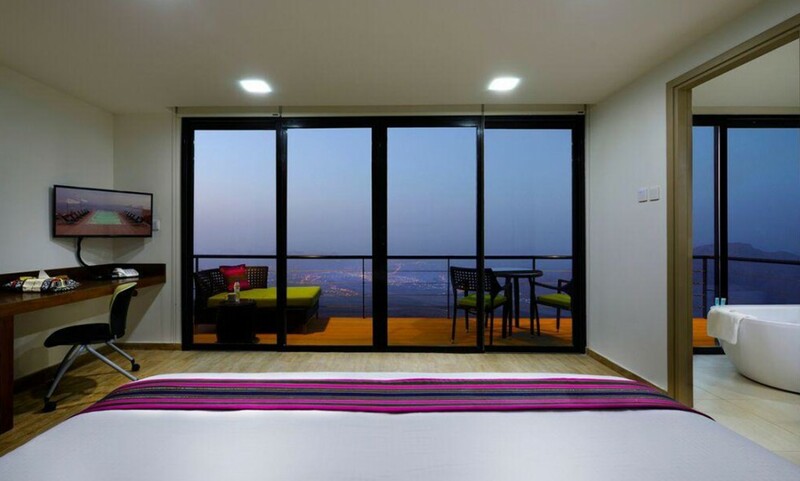 These independently situated spacious room with full view of the valley offer a cozy and memorable stay. 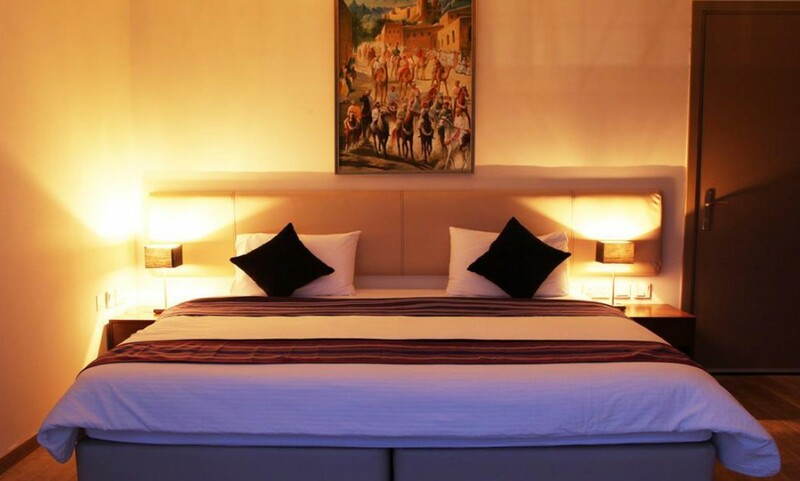 Equipped with an attached washroom, all rooms also have a private sit-out area or balcony attached to the rooms. 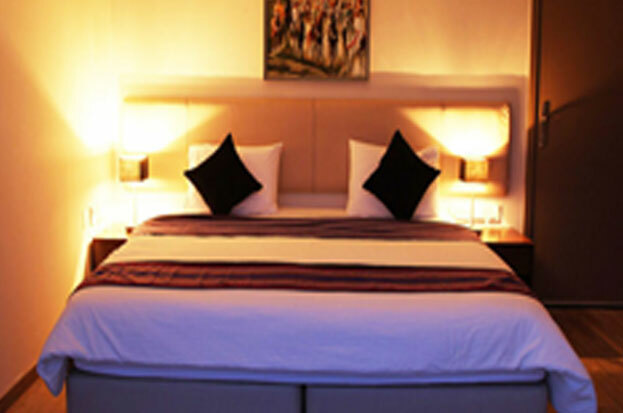 These individually situated Superior rooms are equipped with an attached bathroom and a host of modern amenities. 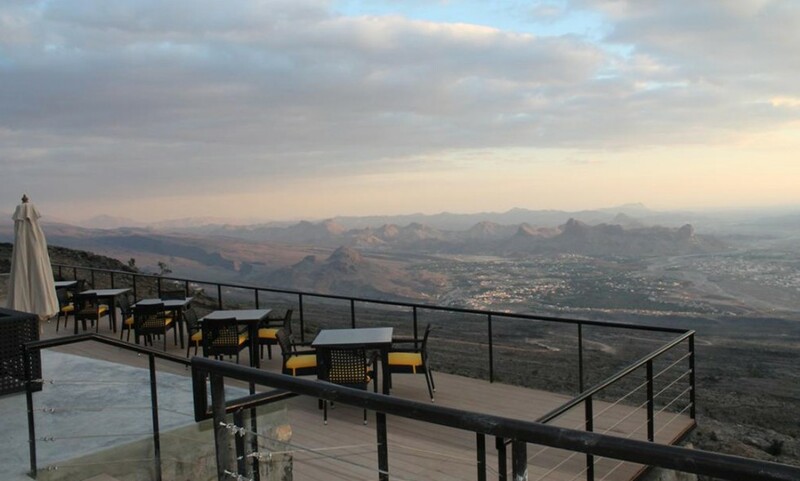 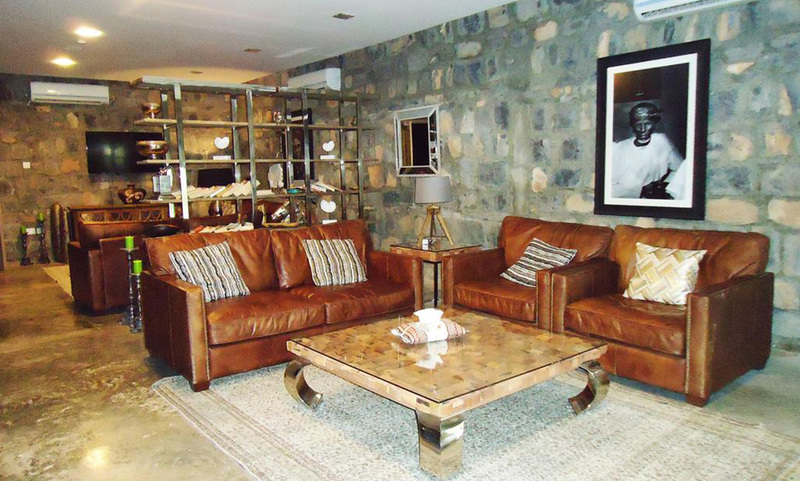 The rooms are partially valley facing offering you an opportunity to enjoy some stunning views of the valley. 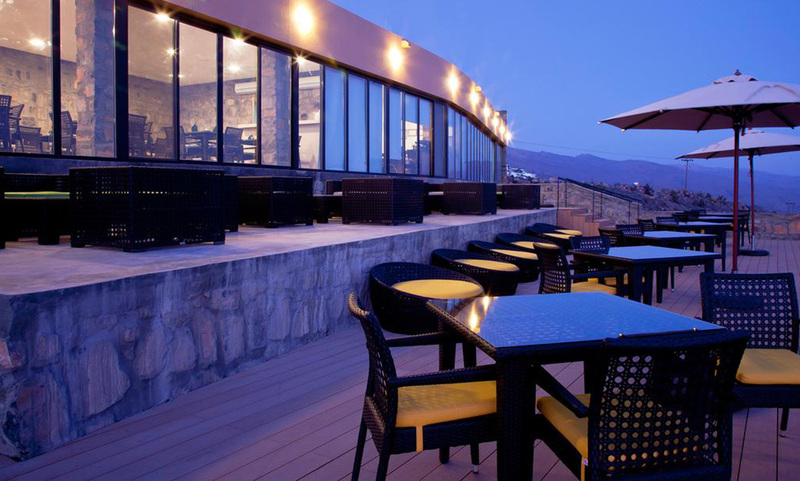 A private sit-out area or balcony is an added bonus, perfect to enjoy a morning cup of tea or dinner. 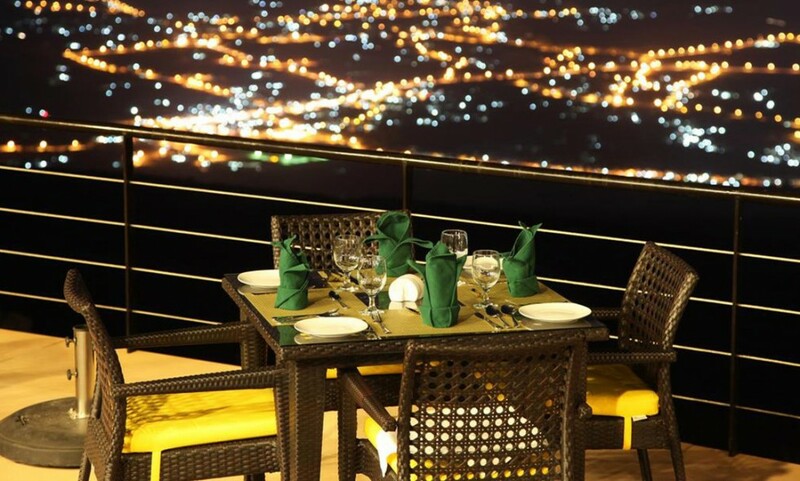 So, come plan your event at The View for an unforgettable experience. 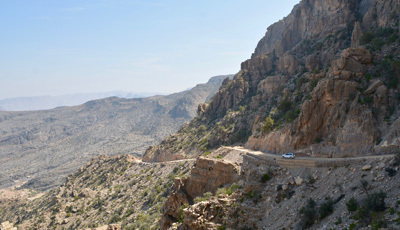 When driving between Al Hamra to Hail Al Shas, an off-road path leads us 7.5km into the wilderness where The View Oman is situated. 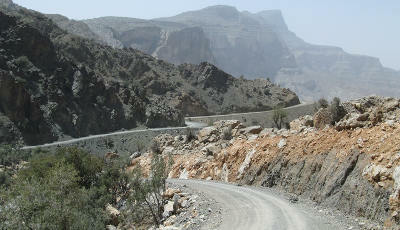 A 4-Wheel Drive is necessary to cover this distance. 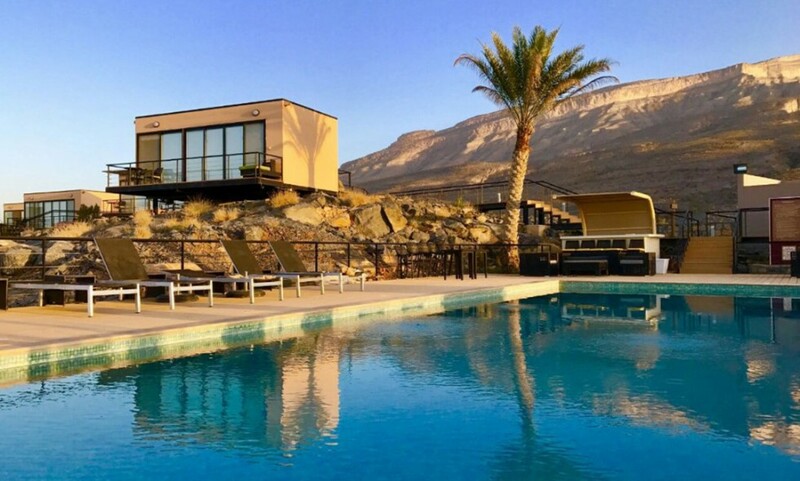 We are just two and a half hours drive from Muscat, forty-five minutes from Nizwa and fifteen minutes from Al Hamra, making us an ideal weekend getaway while in Oman.